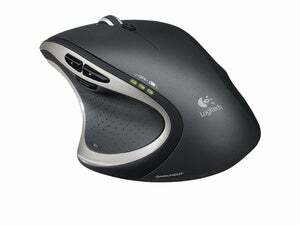 My favorite mouse is Logitech’s Performance Mouse MX ($100 MSRP; $59 on Amazon). I’ve been using it for years, and it’s still going strong. Logitech has another mouse that just as good: the MX Master ($100 MSRP; $70 on Amazon). 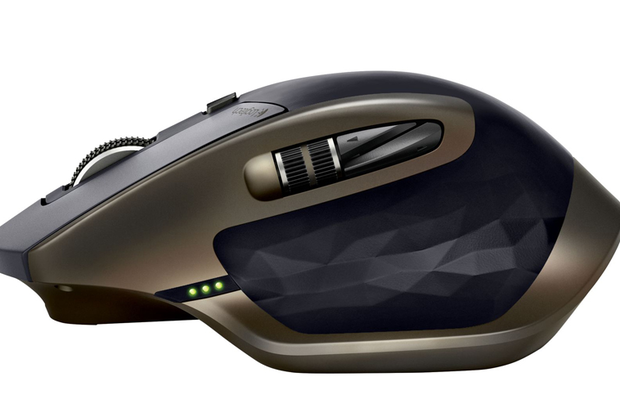 The MX Master is a lot like the Performance Mouse MX, but it has features that make it stand out. 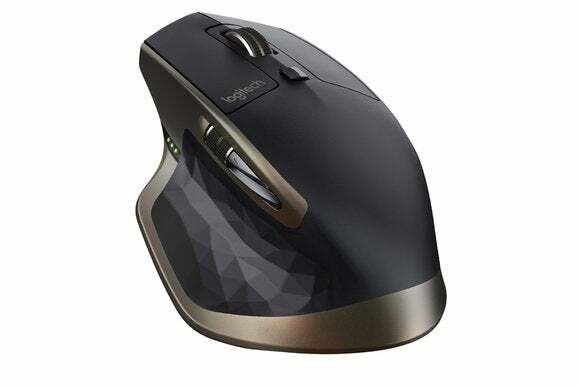 The MX Master feels solid and sturdy, and its 5.1 ounces (with the battery) is just right for me. I prefer heftier mice. 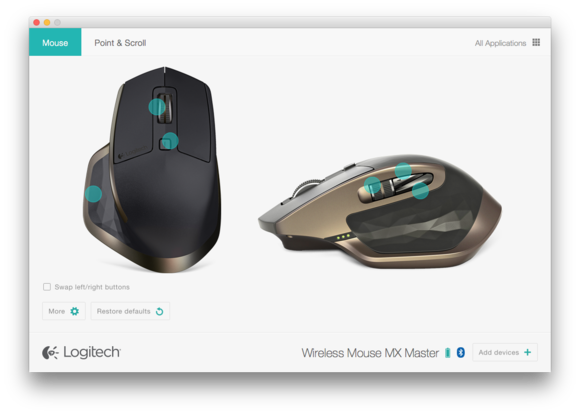 A mouse like Apple’s Magic Mouse 2 ($79 on the Apple Store) doesn’t suit my wants and needs. 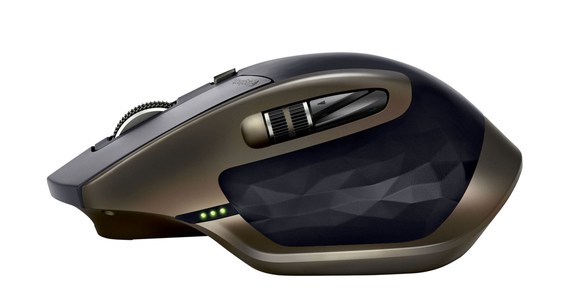 The Master MX mouse feels good in the hand and has plenty of buttons to customize. Its battery raises some concerns, though.